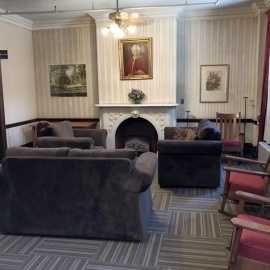 The Leo House is a nonprofit Catholic guesthouse, hostel and hotel. 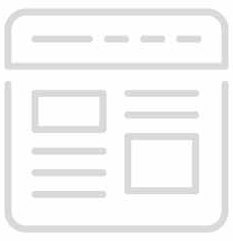 We are dedicated to offering visitors affordable and temporary accommodations. People of all faiths are welcome and many of our guests come from countries located all over the world. We host a variety of guests from various backgrounds including clergy and religious, persons visiting the sick, students, and travelers from the United States and abroad. 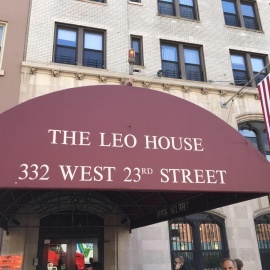 For a little history on our establishment, The Leo House was originally established and based in the Battery Park area of New York in 1889 by papal certification by Pope Leo XIII. In 1926,The Leo House moved to 23rd Street in the Chelsea section of Manhattan, one of the liveliest and safest neighborhoods in New York City. Located near main attractions and steps away from the 23rd Street station. Easily navigate NYC while enjoying your stay at The Leo House.